A persuasive advocate, Charlie vigorously defends employers and benefit plans in courts and other forums. He excels at assessing and fixing problems that arise with employee benefit programs and providing a strategically driven approach to benefits compliance and risk management planning. 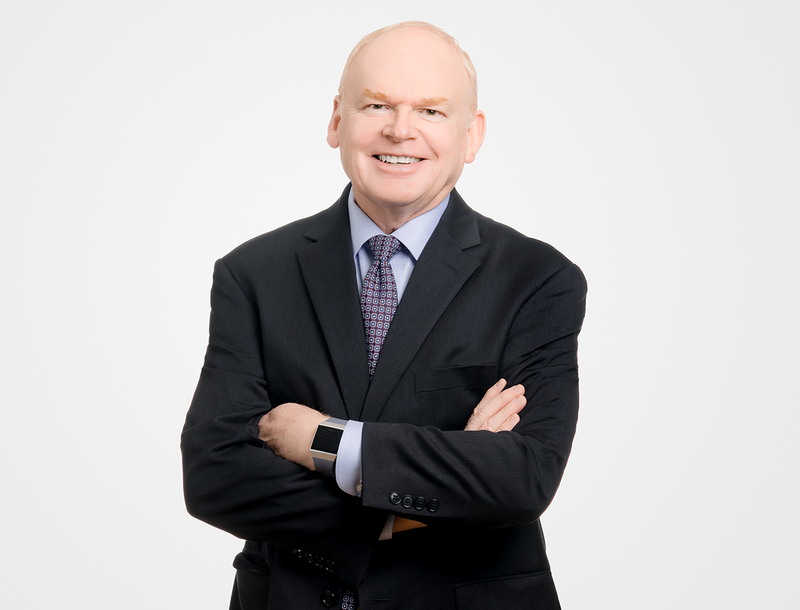 Charlie has written and spoken extensively on benefits-related topics ranging from the ACA and the legal environment of wellness programs to the Family and Medical Leave Act. Charlie is an active member of the Employee Benefits Committee of the U.S. Chamber of Commerce and works with Chamber staff in providing comments to federal agencies on current and proposed employee benefits law. Charlie’s work is regularly honored by regional and national ranking organizations, such as Chambers USA, which named him a “Leader in the Field,” and The Best Lawyers in America. 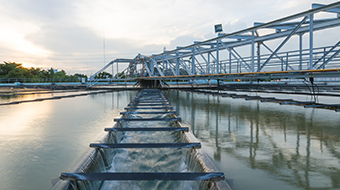 Providing a health plan redraft and strategic planning advice to a manufacturing client who sought an affordable solution that did not require payment of ACA penalties. Representing a large dairy cooperative client in challenging a large assessment of multiemployer withdrawal liability through arbitration. Charlie obtained a very favorable settlement for his client. 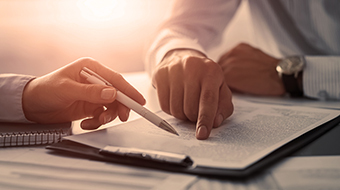 Identifying and recommending strategies to address multiemployer withdrawal liability risks. Through Charlie’s advice, a client was able to modify certain employment structures to avoid a substantial liability assessment. 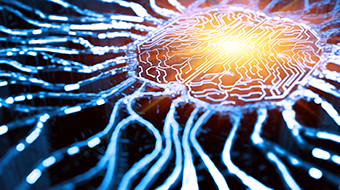 Successfully advising a private equity client whose purchase of an electrical contracting firm was threatened by obligations associated with union pension liabilities that would have transferred to the buyer. Assisting a consortium of six Wisconsin technical colleges in creating a self-funded multiple employer health plan. As a result, Wisconsin statues were changed to permit joint self-funding of health coverage for technical colleges. 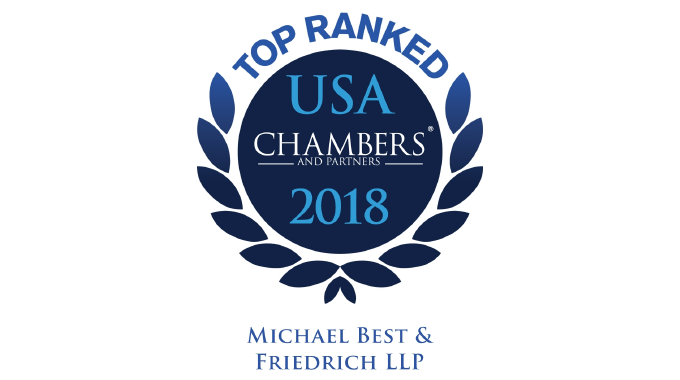 Michael Best is proud to announce that 88 attorneys have been selected for inclusion in The Best Lawyers in America© 2019 in 55 different areas of legal practice nationwide. 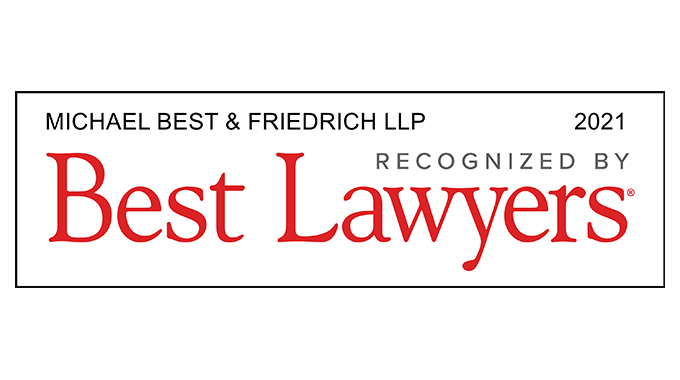 Best Lawyers® is the oldest and most respected peer-review publication in the legal profession.